I was suppose to get these so I'm not happy. 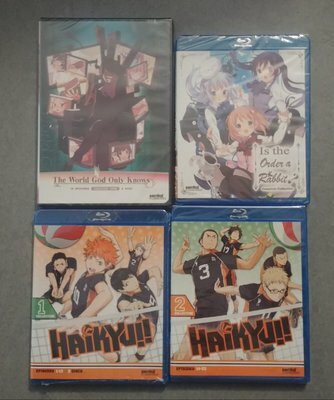 I can finally watch these. 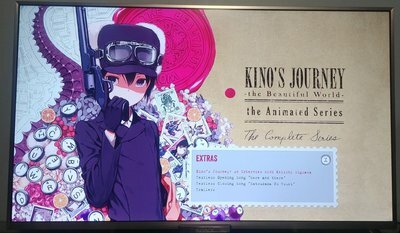 How does Kino look inside? And does it have these picture drama specials included? Wow those are out of print.are those new or second hand. Out of print and second hand. They were a nightmare to get hold of. Probably misread the above, but Gunbuster and Diebuster movies are both still available on Rightstuf for example. Thanks. I'd that red digital copy bar on the backside printed on? Kind of looks... Not so great. The reversible art looks much nicer anyway. A curio regarding the Code for Re:Life final arc is that it isn’t even usable since said four episodes migrated back to Crunchyroll when their deal ended. In essence the code is apparently useless. 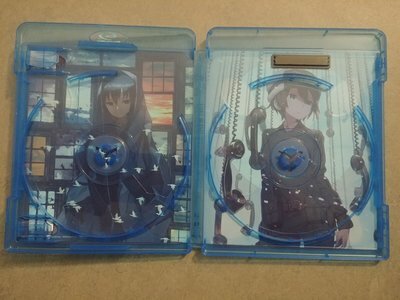 To be honest I’d take smaller cases that take up less shelf space with a red label on them over worthless DVDs. 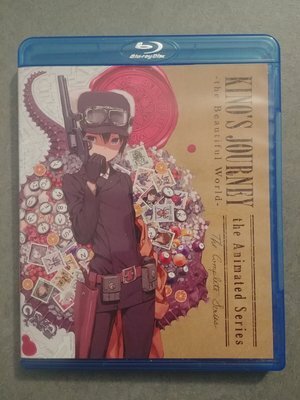 I just fear that slipcovers get dropped entirely. I've already removed about 10 of those dang Digital Copy stickers from the front of Funi's slips. If they haven't been applied for too long they aren't too bad to get off, I use a razor blade to get under a corner and just pull them off slowly, but ones stuck on longer have a tendency to tear and leave some thin paper backing on the slip, so then more work to clean them off. 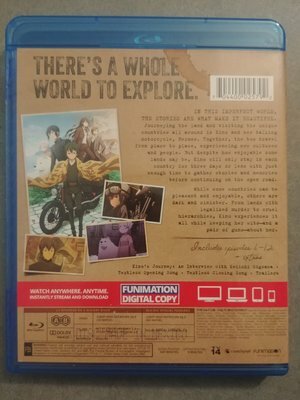 I don't use digital copies whatsoever, so the stickers are yet another big irritant for me - and you can't even sell Funi codes to gain a little discount because they aren't worth squat. 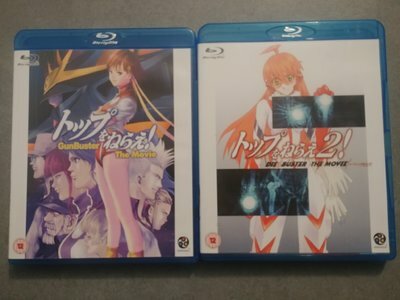 Just like Blu-ray/DVD combo sets, I wish they'd just sell the dang digital copies separately from the Blu-rays. 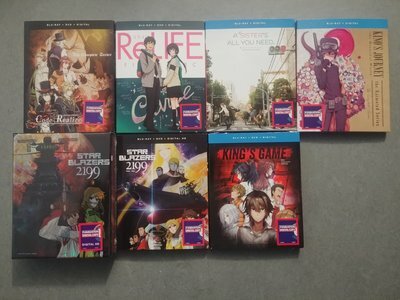 I buy Blu-rays specifically to avoid DVDs and all that streaming garbage. Is there actually some good solvent or whatever to make those stickers go out better in general? It's annoying enough with the German rating logo stickers already and some of those stickers manga shops tend to put on the backcovers.